I have mentioned this book before -- largely because I pick it up and read eighty pages or so and then put it down for a bit. 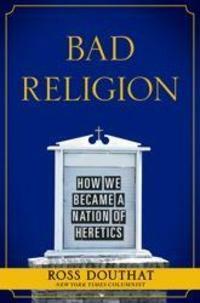 I highly recommend Ross Douthat's book, "Bad Religion: How we became a nation of Heretics." Ross Douthat is a columnist for the New York Times, and practicing Roman Catholic. 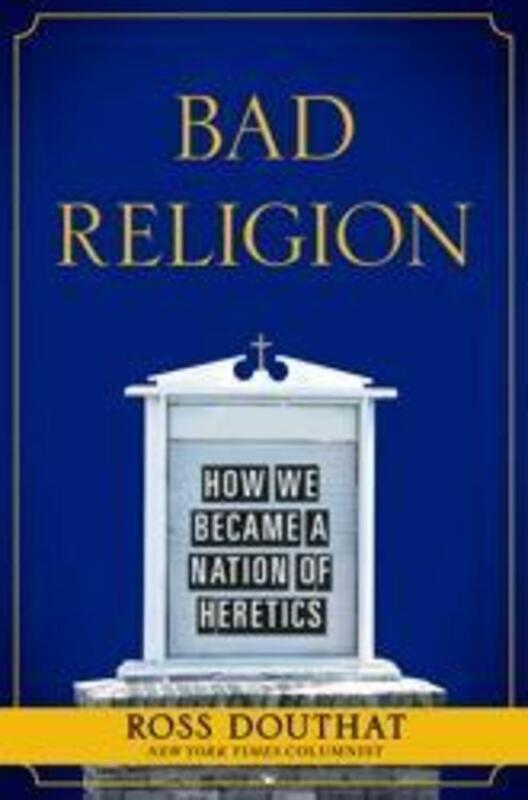 His book is the most discerning and theologically literate analysis of Christianity in America that I have read in many years.